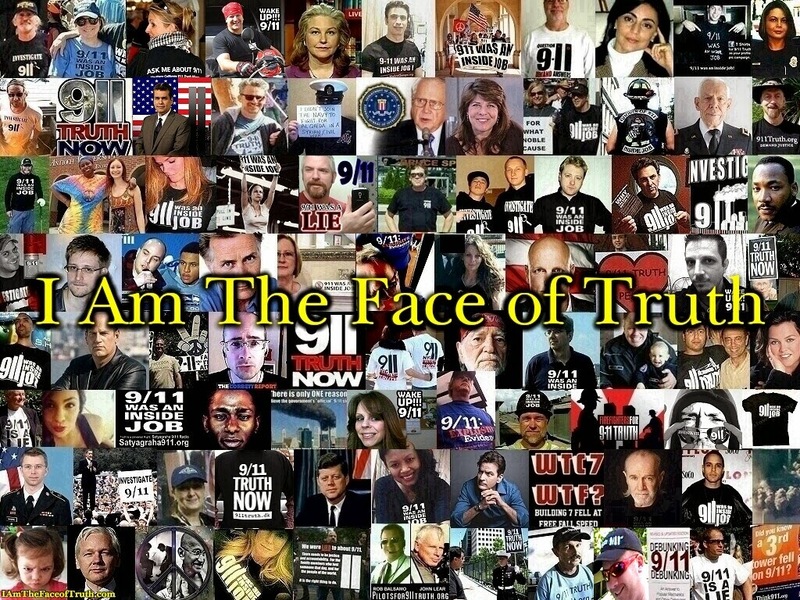 The Tom Sullivan episode has been quite embarrassing for AE911Truth. They have been forced to release a long walk-back of a lot of speculation they used the former CDI photographer and two-month powder carrier to confirm. It’s always worthwhile to point out their standard lines whenever their shoddy arguments are even seen by them to be worthless. They never, ever mean to imply an actual hypothesis for how these demolitions were carried out. These problems with their arguments are 'why we need a real investigation.' Their opponents always focus on these little details and not their strongest evidence or their overall argument. That’s simply not true. Thermite IS a major part of their argument. It allows their presenters to waffle on the extremely loud sounds standard explosives require, while not ever providing a workable, testable hypothesis for actual demolition. When debunkers show their claims about thermite delivery devices to be bunk, this is not a clarion call for a new investigation. 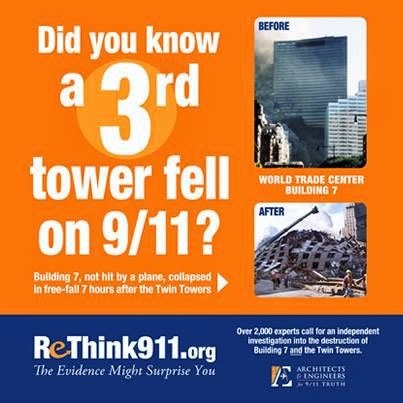 It’s a sign that AE911Truth needs to remove their heads from their posteriors. Furthermore, debunkers have dealt with their other arguments. I’ll get more into detail when I’m sitting in front of a full-sized keyboard, but take some time to explore the links on the left. For now, I’m getting back to the vacation part of my vacation. Here are some things to consider after your vacation Joseph. 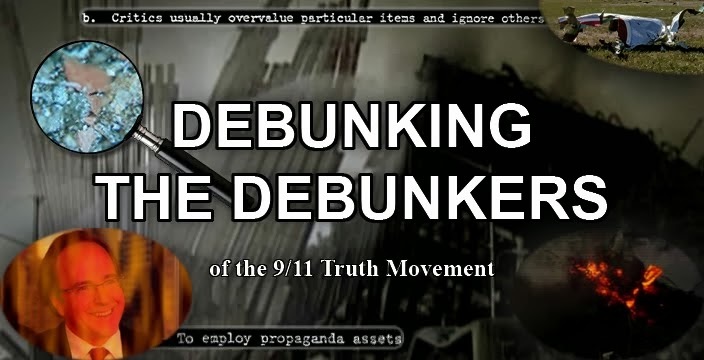 The Tom Sullivan episode has been quite embarrassing for AE911Truth. This statement is not true on any level. 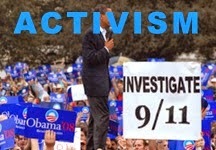 This article has brought great attention, in a positive way for the movement and AE911truth. The article has gotten global attention. the former CDI photographer and two-month powder carrier to confirm. First off Joseph, what is a a powder carrier? There are several kinds of persons who work with explosives. Each one should know and understand what they are permitted to do. A person working with explosives should never attempt something that they have not been trained to do. Every person who works with explosives in N.Y.C. must have an F.D.N.Y. Certificate of Fitness ( license ). Following is a list of explosives Certificates of Fitness. A person may only perform work with explosives that their level of license allows. The Blaster is the most highly qualified person at the blasting site, having total responsibility for the use of explosives, record keeping and safety of both workers and the public. The Blaster lays out all shots, supervises explosives loading and setting off the shots. Only the Blaster may give permission to fire a blast. The Powder Carrier is essentially an apprentice Blaster, assisting the Blaster with loading:( preparing primer cartridges and charges, wiring / hookup, setting off the shots ) and paperwork, such as recording quantities of explosives used and shot times. Explosives loaders help the Blaster and Powder Carrier in transporting explosives to and from the magazines and handling explosives during loading operations. The Magazine Keeper accepts delivery of explosives at the work site and keeps records as they are received and returned to the magazines or the vendor. The Magazine Keeper is responsible for the safe keeping of explosives in the magazines. They are not permitted to do any other work with explosives. Explosives Handlers are the drivers of the trucks used to deliver explosives to the blast site. Explosives handlers are responsible for the safe transport and handling of explosive materials and record keeping pertaining to pick-ups and deliveries. They are not permitted to do any other work with explosives. So, a powder carrier is just one step down from being a top explosives expert. Sullivan's FDNY licence for being a powder carrier was issued on July 09, 2001 and was good for one year. While he may have only done work for a few months with this licence, we can safely assume he had done such work before. It is true that when CDI was contacted about his credentials by some of your fellow JREF "debunkers" that they were told by Stacy at CDI that Sullivan worked for them as a photographer and nothing more. But this doesn't make sense. Did he just all of the sudden go from photographer to powder carrier after working for CDI for 3 years? It would make more sense that he had obtained that position after working his way up the ranks. The position of explosives loader (which sounds more impressive but isn't) would be a logical stepping stone, and that is exactly what he said he did for CDI in addition to being a photographer. 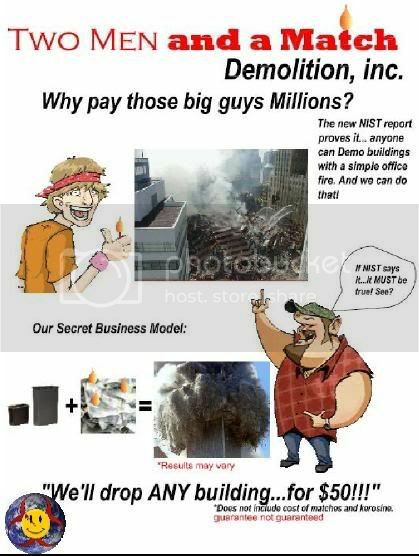 Remember the part about Sullivan personally placing hundreds of explosive charges at the Kingdome in Seattle Washington? This "best guess" ignores the many global collapse features indicative of the use of explosives. Even more erroneous, is there "hypothetical computer model", that nobody could argue with as it spit out the answers they wanted it to. This is what they made up instead of testing for explosives residue. NONE of the NIST investigation was scientific, just speculation and hypothetical guesses. Actually you're wrong again Joey, thermite has nothing at all to do with our evidence. What does have a place however is NANOTHERMITE. Let us educate you here for a bit, Nanothermite and thermite are two different things. Thermite, is an incendiary, it only burns really hot (4500F) in seconds. Nanothermite, is thermite but with the particles engineered 1000 times smaller, this, along with the addition of Carbon, an organic gas that was also found by the independent team of scientists in the WTC powder, along with silicon, gives it fast reacting explosiveness. The downsizing of the particles is called "nanosized particles". Regular thermite does not have the capability of cutting steel. I hope we made this clear to you. Debunkers have done no such thing, in order for ANY debunker to be right, who is in favor of the the official story, including the fraudulent NIST, has to re-write the fundamental Newtonian laws of physics and thermodynamics. Good luck boys! And as far as a new investigation goes, you must mean a REAL investigation, because there has not been one as of yet.